The world's largest social network confirmed late Tuesday that China-based Huawei—which has been banned by the US military and a lightning rod for cyberespionage concerns—was among device makers authorized to see user data. 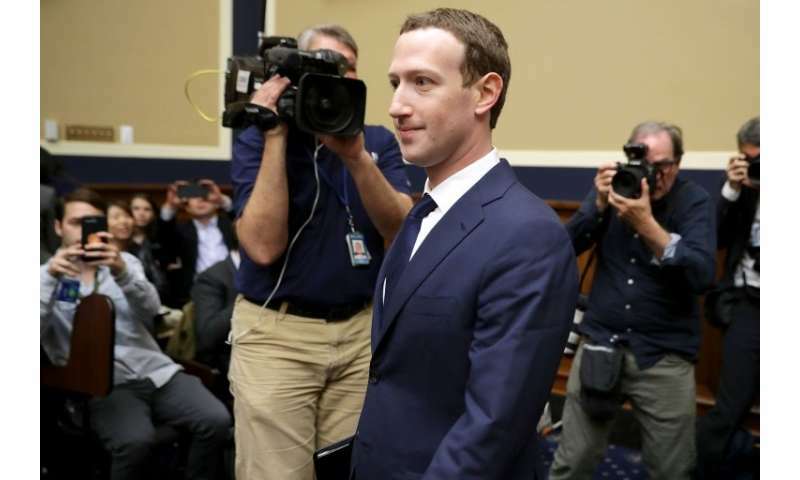 Senator Ed Markey said Facebook's chief executive has some more explaining to do following these revelations. "Mark Zuckerberg needs to return to Congress and testify why @facebook shared Americans' private information with questionable Chinese companies," the Massachusetts Democrat said on Twitter. "Our privacy and national security cannot be the cost of doing business." Other lawmakers zeroed in on the concerns about Huawei's ties to the Chinese government, even though the company has denied the allegations. "This could be a very big problem," tweeted Senator Marco Rubio, a Florida Republican. "If @Facebook granted Huawei special access to social data of Americans this might as well have given it directly to the government of #China." Representative Debbie Dingell called the latest news on Huawei "outrageous" and urged a new congressional probe. "Why does Huawei, a company that our intelligence community said is a national security threat, have access to our personal information?" said Dingell, a Michigan Democrat, on Twitter. "With over 184 million daily Facebook users in US & Canada, the potential impact on our privacy & national security is huge." "Like all leading smartphone providers, Huawei worked with Facebook to make Facebook's service more convenient for users. Huawei has never collected or stored any Facebook user data." The revelations come weeks after Zuckerberg was grilled in Congress about the hijacking of personal data on some 87 million Facebook users by Cambridge Analytica, a consultancy working on Donald Trump's 2016 campaign. Facebook said its contracts with phone makers placed tight limits on what could be done with data, and "approved experiences" were reviewed by engineers and managers before being deployed, according to the social network. 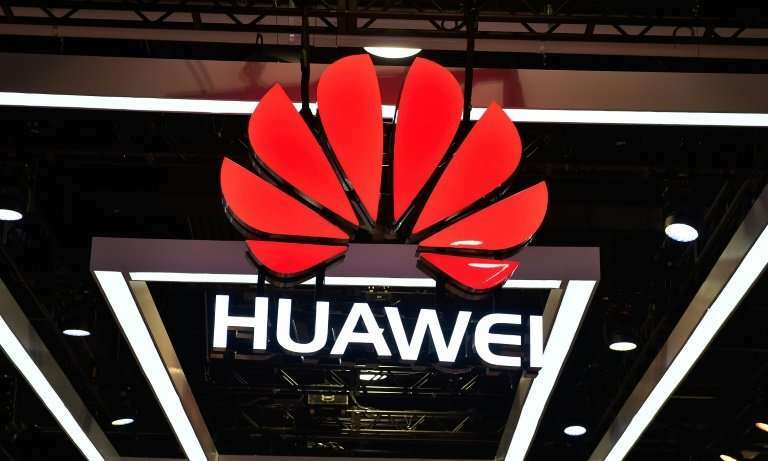 Any data obtained by Huawei "was stored on the device, not on Huawei's servers," according to Facebook mobile partnerships chief Francisco Varela. It has argued the data-sharing with smartphone makers was different from the leak of data to Cambridge Analytica, which obtained private user data from a personality quiz designed by an academic researcher who violated Facebook's rules. Facebook is winding up the interface arrangements with device makers as the company's smartphone apps now dominate the service. The integration partnership with Huawei will terminate by the end of this week, according to the social network. The news comes following US sanctions on another Chinese smartphone maker, ZTE—which was not on the Facebook list—for violating export restrictions to Iran.